From Byzantine fortresses to Venetian medieval castles, Greece has dozens of castles you can visit. 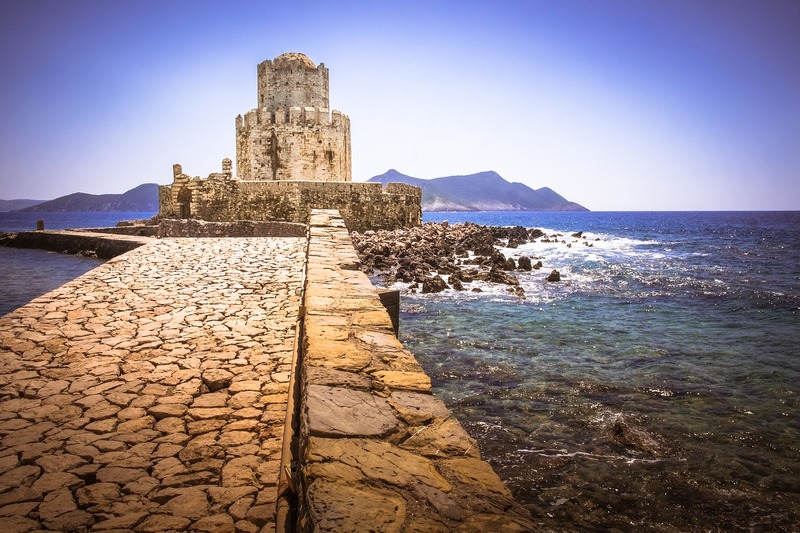 Here's a few of our personal recommendations of castles to see in Greece. 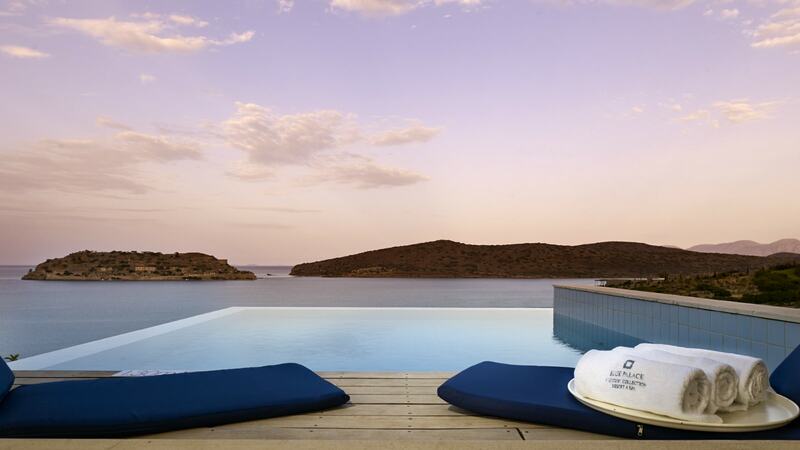 Planning a trip to Crete and want to know where to stay? These suggestions are among the best choices for families! 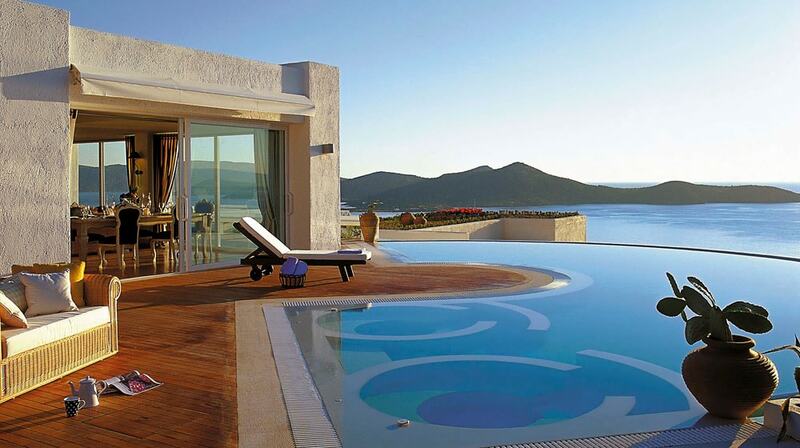 Explore the beautiful village of Siteia from the comfort of this luxurious villa. Lazy days can be spent in the garden or by the pool and evenings can be spent strolling around and enjoying Cretan culture. Take a Photo. Add a Stamp. Share it. A real bistro in the heart of the old town of Rethymno. If you happen to be in the south of the city and want to relax with your family, Balux Café is the right place for you. Bougatsa in the central Liontaria (Lions) Square is part of the morning routine for many locals. Let us introduce you to the traditions of village life in rural Crete during a family-friendly baking class. 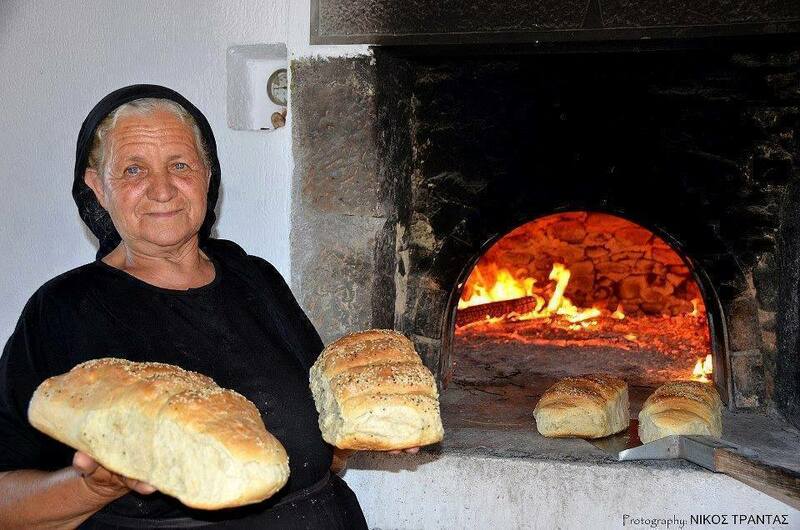 Bake your own bread in a wood oven, take a village tour, and learn about local life and customs over lunch in a Cretan home. 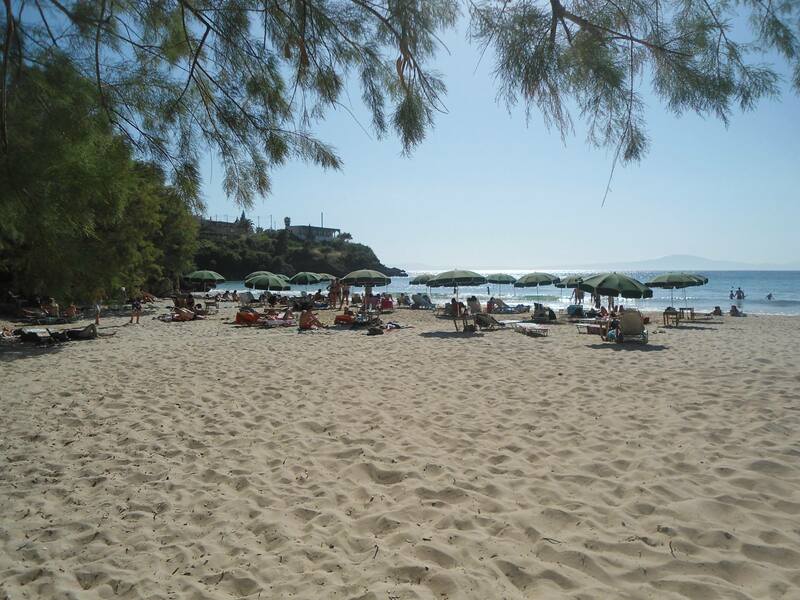 If you want to escape from the noise of the trendy yet crowded beaches, the Botanical Gardens of Chania is the perfect alternative for you and your kids. The park is full of colours and scents, creating a unique Cretan landscape.